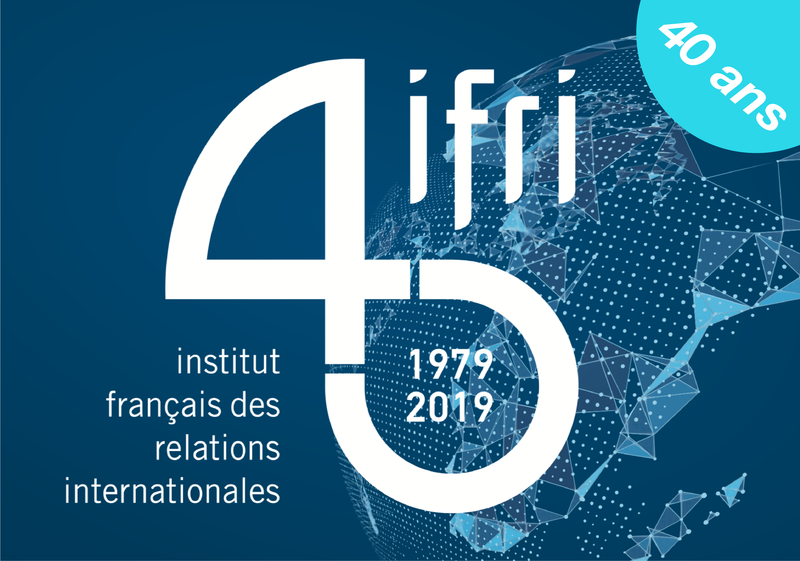 The Middle East and North Africa Programme at IFRI aims to provide expertise on the trends and developments in politics, societies and economies across the region. The programme has the following objectives: Propose a new approach towards the MENA region through an analysis of local, regional and international dynamics with the potential to guide and influence new policies. Highlight the role of foreign powers which have traditionally been present in the region and analyse the new role taken on by emerging countries. Anticipate new directions and outlooks in each country. Interpret risks and potential and put forward new templates for analysis. The programme has built a dense network of researchers and experts who provide expertise on the MENA region and working together on a range of crosscutting themes. The Egyptian presidential election of spring 2018 will, in all likelihood, result in Abdel Fattah El-Sisi maintaining power, given the tight control over the opposition. The Syrian imbroglio has arguably proved to be the most consequential foreign policy topics for Turkey in decades, structurally impacting Ankara's vision and priorities as well as its regional engagement.